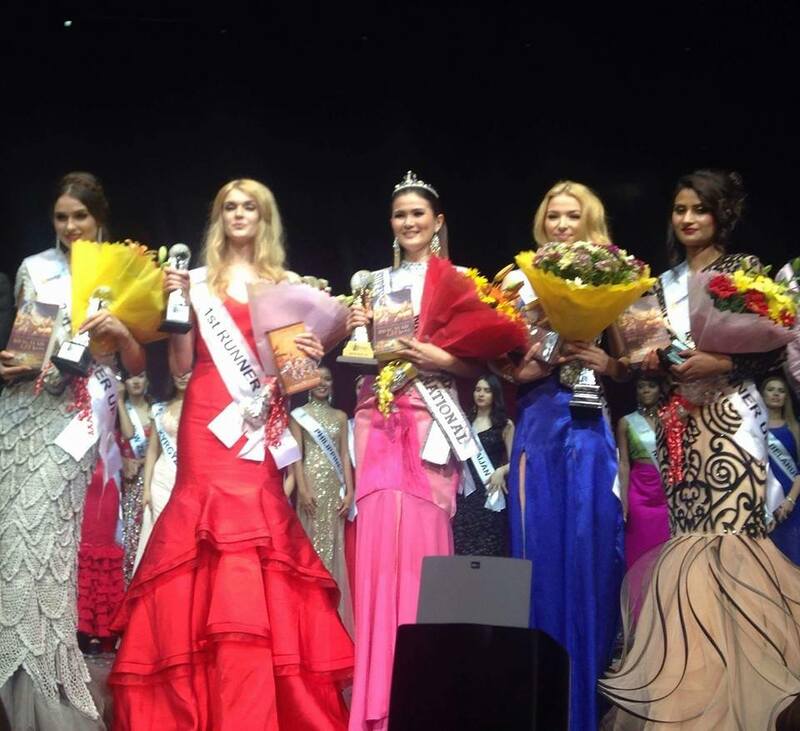 Josephine Tan of Malaysia has won the Supermodel International 2016 title. The finals were held yesterday in Gurgaon, India. Her 1st Runner-up was Miss Russia Alisa Manenok. Miss Finland Julia Pikkarainen, Miss Serbia Marina Dokic and Miss India Divya Saini finished as 2nd, 3rd and 4th runner-ups respectively. Josephine Tan was Miss Malaysia Earth 2013. In all, 30 girls participated in the pageant that was established in 2010. This is the first time the pageant was held in India. The pageant is not very popular and hence there was no hoopla regarding the matter. In 1996, when Miss World pageant was held in Bangalore, there was a huge hue and cry among the feminists. One person had died by self-immolation while protesting against the pageant. Thankfully, things are changing for good in the country.